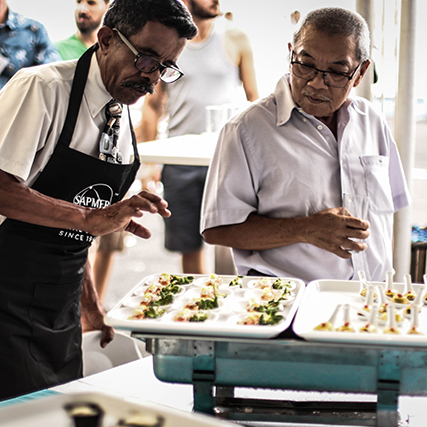 In Reunion Island, SAPMER offers fish products sold directly to professionals or private individuals via its fine seafood's market called the COMPTOIR (COUNTER). 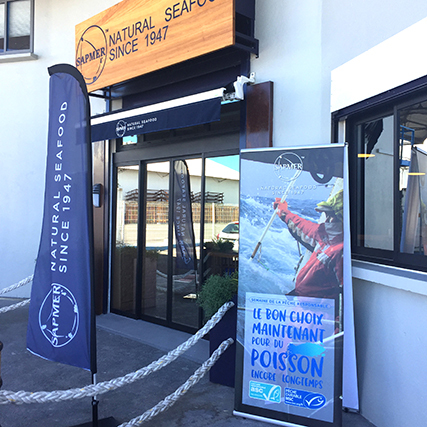 SAPMER is all about a passion for the sea that first took place in Reunion in 1947 which keeps a strong workforce going even after so many years. Born out of a handful of island fishermen who had a strong taste for adventure and a vivid determination, Sapmer continues his activities of developments on the island with as much passion as before. a fine seafood’s market called the COMPTOIR. 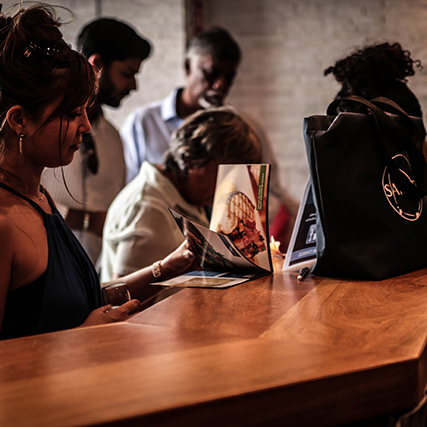 The COMPTOIR is the first fine seafood’s market developed by SAPMER. 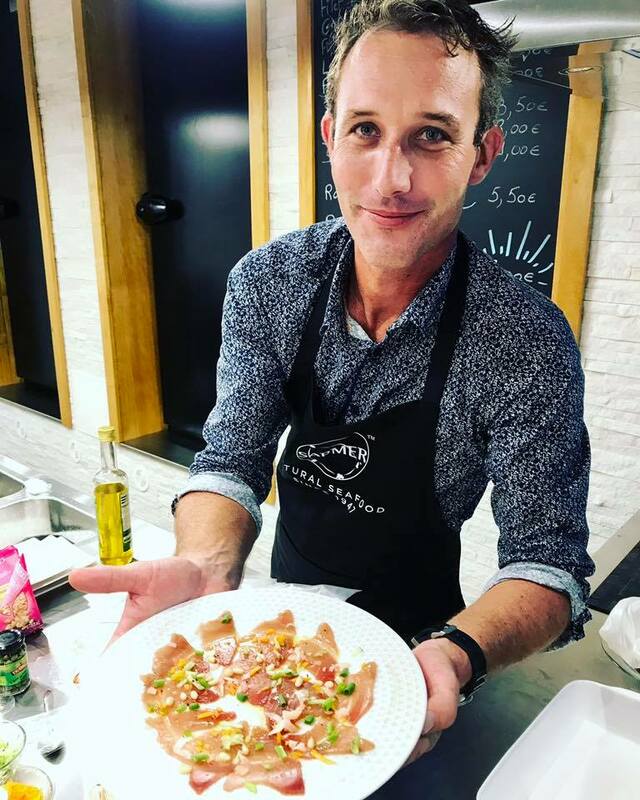 Innovative concept located at the company’s headquarters in the city of Le Port, the COMPTOIR presents itself as a space where professional cooks as well as all fish lovers, can purchase seafood directly from the fisherman, fruit of his catch, as well as great cooking advice. An exceptional range of products for all occasions. 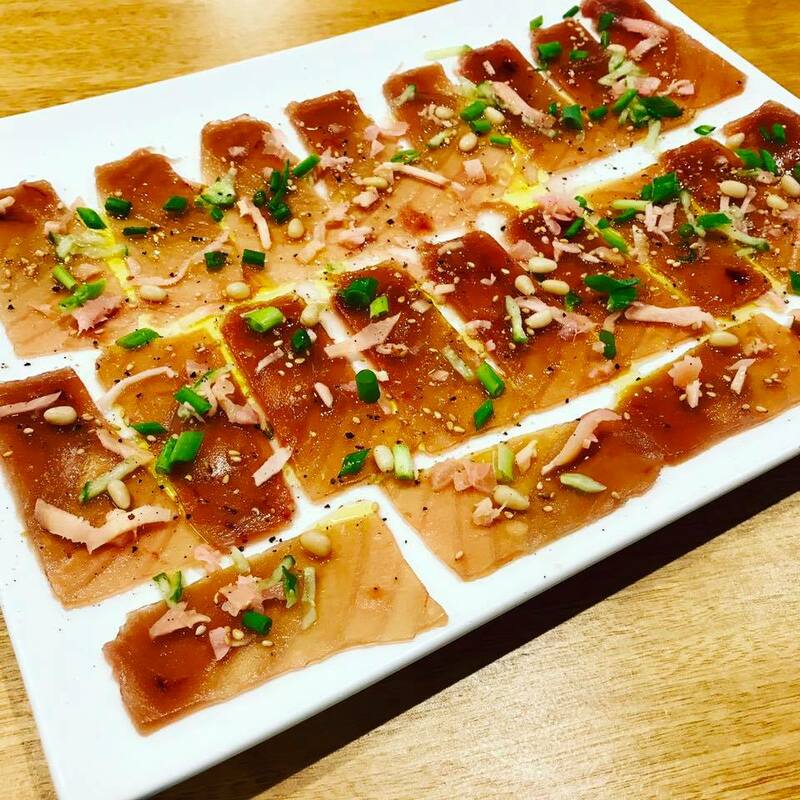 Le COMPTOIR offers a wide range of products specially selected to liven up the tables of special occasions as well as daily menus. 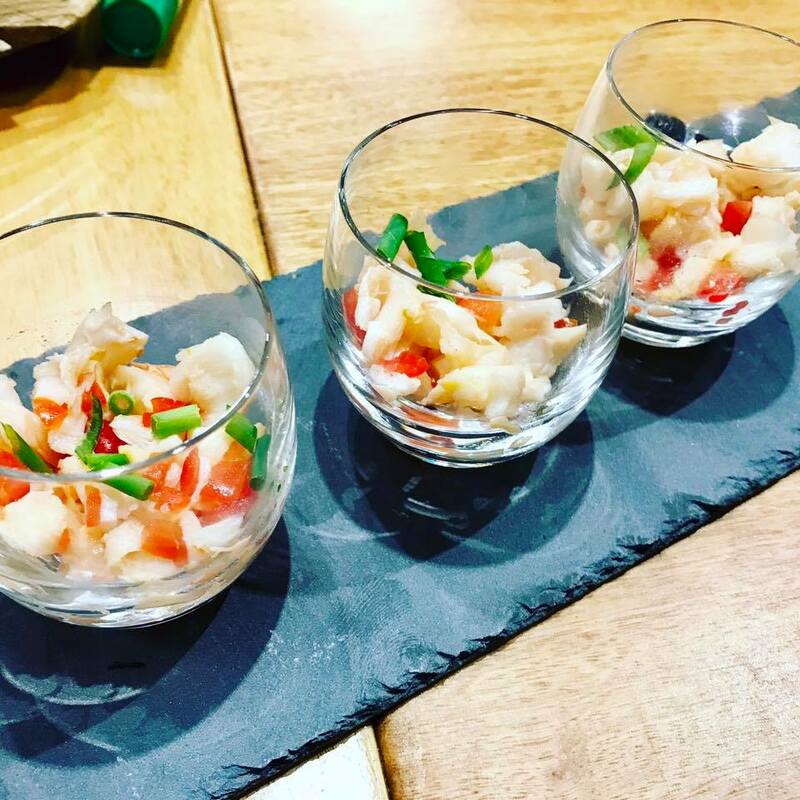 Le COMPTOIR’s product list is offering the very esteemed St Paul Rock lobster or the delicious Southern seas Patagonian Toothfish, as well as a wide variety of premium products that will allow everyday meals to have a tasty touch of originality. 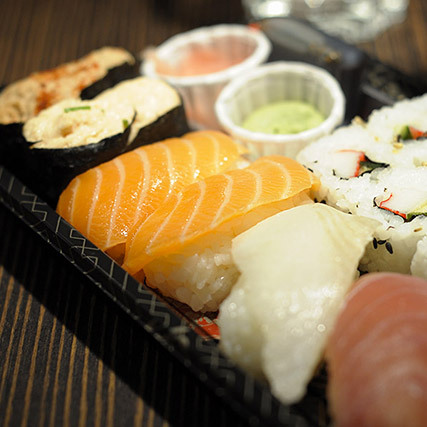 A lot more than just a seafood’s sale point. 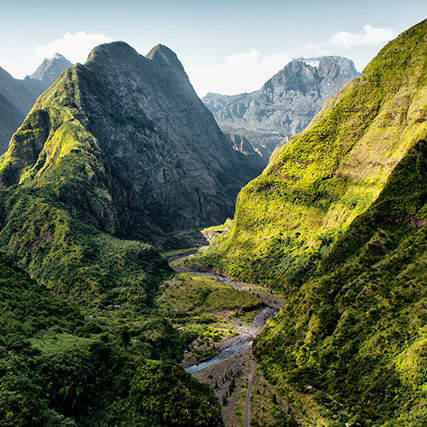 In addition to directly offering exclusive products of high quality to consumers, the COMPTOIR also offers gastronomic activities dedicated to all the Reunion island gourmets. 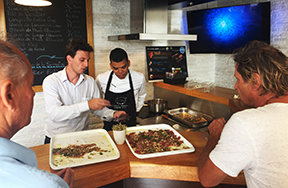 Preparation workshops, product tastings and cooking classes are organized throughout the year in a friendly and gourmet atmosphere. 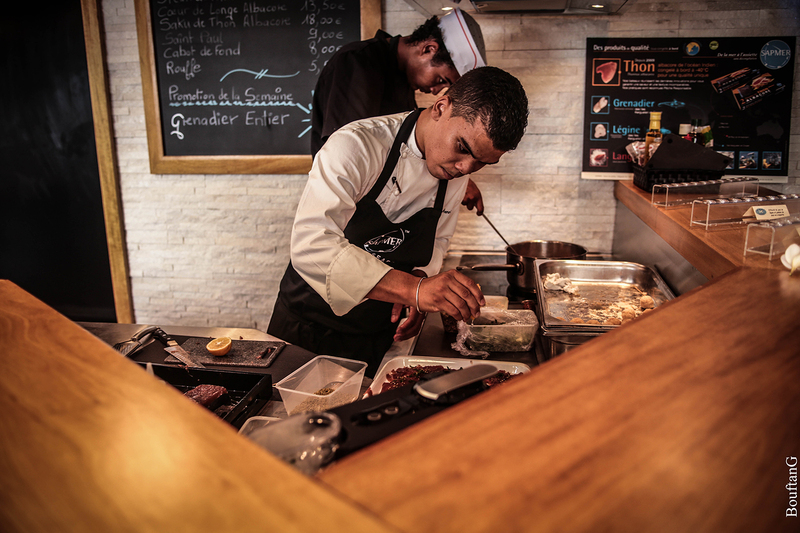 The COMPTOIR, a must for the epicureans of the island. For all SAPMER products originating from the Indian Ocean and Southern seas, no dye or preservative is added. Thereby, consumers can fully enjoy the exceptional taste and nutritional properties of thereof. 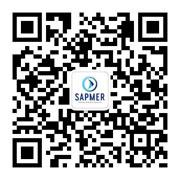 SAPMER's products are frozen at ultra-low temperatures to preserve the qualities of fresh fish as if he came out of the water.